Available 09:00-21:00 Monday to Friday and 10-17:00 on Saturdays. Learn about your strengths and weaknesses in English pronunciation and how to improve your skills. 60 minutes’ tuition (one to one).  Full ‘The Sound of English Pronunciation’ course book + audio. £50 voucher for any future course purchase. For full details see the assessment class info page.